Take a quick timeout and find out how to score a touchdown with your dental marketing playbook. It’s the smart way to take down the competition. 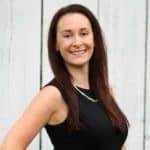 In this week’s Wednesday Wisdom, Christina is going back to the gridiron to show you why you need a dental marketing playbook so your team is always on the same page and your patient experience is championship caliber. 1) How important it is that everyone works cohesively to promote both internal marketing and dental advertising initiatives or plays. 2) Why you need to educate about your dental marketing plays or offers so that they’re ready to win every day. 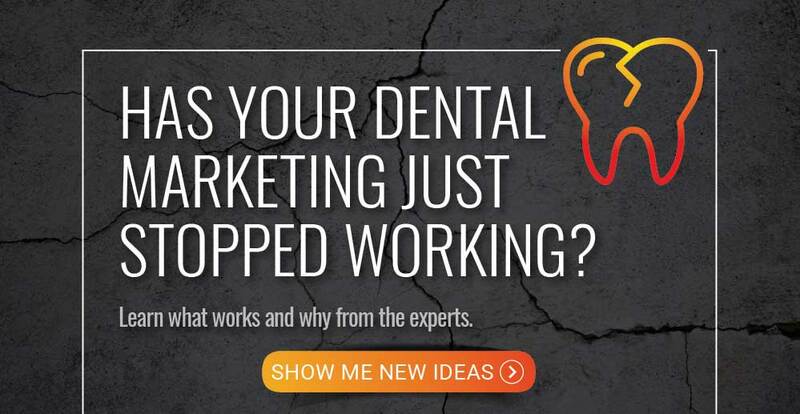 3) Why preparation and your dental marketing playbook go hand and hand. Christina: 00:00 Hey there rockstar, I’m Christina Sarge. I’m one of the Account Executives here at GPM and I want to invite you to take a quick 30 second time-out with me today to review your marketing playbook. Just like an amazing offense, if your team knows what’s in the playbook and how to execute the plays being called, they will score for you all day long. However, if your team has no clue what’s in the playbook and your quarterback doesn’t understand the play when it’s called, they’re going to get sacked every single time. Let’s take that quick 30 seconds and think about what you currently have in action. Christina: 00:42 Do you have any internal marketing campaigns such as a awesome patient referral program? Or an awesome system setup to generate reviews? Do you have any online marketing campaigns currently running for you such as a paid per click campaign for Google or on Facebook? Do you have any traditional, external marketing happening such as print ads, TV, radio or direct mail? Christina: 00:42 Do you have any incentives that go along with any of these programs in place? For example, if your practice has an amazing patient referral program, is your staff doing their job to make sure that they educate your current patients about this program? They could be doing something as simple as saying to a patient, “We love having you as a patient. We’d love to have more patients like you. Did you know that we have an awesome referral program here at the practice? Let me tell you more about it.” Likewise, if you have anything running online and you get a call and they say, “I found you on Google,” or “I just got your postcard in the mail.” Does your staff know what the offers currently are at the practice? Christina: 01:56 Are they prepared to start talking about any specials should the patient bring them up first? Preparation is key. When your staff knows what’s in the playbook and how to execute the play when it’s called, just like an amazing receiver, they will catch that perfect touchdown pass every single time. I hope this episode of Wednesday Wisdom has inspired you to take a quick time-out, huddle up with your team and review that playbook. Join us next week for another episode of Wednesday Wisdom. See you then.